As major experts in Vancouver of all services related to electric openers, we definitely excel in Liftmaster products. Liftmaster is one of the leading manufacturers of garage door openers and its name is associated with excellence, attention to detail and high quality. So do we! 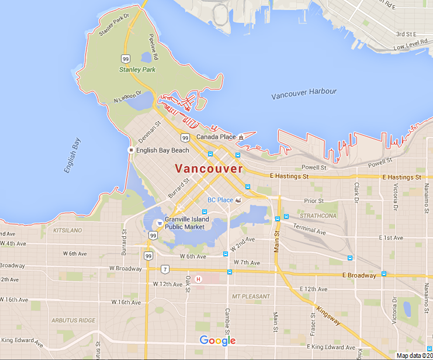 We don’t only specialize in opener services but have vast knowledge of all Vancouver Liftmaster Opener systems. Such knowledge is utilized every time you need assistance with urgent opener issues but also during opener installation and maintenance. Quality means the world to Homeland Garage Doors Vancouver. When it comes to electric garage systems, it’s our duty to recommend the most reliable products and, thus, manufacturers to our clients. It’s also our job to get updated with the latest opener products in British Columbia and we can assure you that we have great knowledge of all Liftmaster openers but also remotes, keypads and accessories. We can help you if you are interested to install MyQ technology openers, are here to inform you about the Elite and Premium series, and are always available for garage door opener repair. We guarantee 24/7 response when you have opener problems and immediate Liftmaster opener troubleshooting. As experts in their services, we can find what’s wrong with your opener and offer top solutions. We are quick in our response but also effective in our work. Your Liftmaster Garage Door Opener in Vancouver will be fixed immediately and properly. This is a guarantee by our company, which has dynamic teams and also the right infrastructures for such demanding services. Homeland Garage Doors in Vancouver ensures that problems will be dealt with and solved at once. We also promise excellent replacement, meticulous garage door opener service and proper installation. Our accuracy and devotion are guaranteed every single time you need our assistance. We can also reprogram your Liftmaster remote and make sure new accessories are installed properly. We are Liftmaster masters and glad to be of assistance.